Vinyasa Krama yoga is a traditional system of yoga in the lineage of Sri T. Krishnamacharya. The practice consists of twelve major sequences. Each sequence contains subsequences with a classic yoga posture and some progressive variations of that posture or movement (vinyasa) which lead to the mastery of that posture with systematic practice. Transitional movements between sequences, numerous vinyasas within each sequence and counter-postures bring great variety to a regular practice. The mental attitudes and breath control required in Yoga are cultivated within the practice. Aris is founder & lead Teacher of Ashtanga Yoga Athens. As a devoted practitioner of the Ashtanga Yoga method himself over the years he studied next to very important senior teachers of the Ashtanga method . In the recent years Aris has invited and organised workshops with Nancy Gillgoff,Tim Miller,David Garriques and others.These teachers are holding the lineage of the Ashtanga method as taught by Shri K. Pattabhi Jois. He is authorized Level 2 by Manju P. Jois as well as authorised to teach Nadi Shodana Pranayama. Therefore Aris is part of the lineage of teachers of Shri K. Pattabhi Jois. Following the teaching of such teachers,Aris believes and teaches the traditional method where each student has each own unique potential and personality and has to be taught individually.Yoga is a holistic method and “one for all recipe”can not be applied. 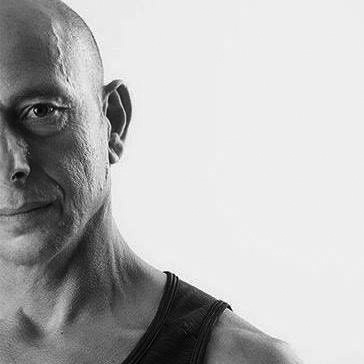 A certified Grandmaster of Yoga, Worldwide Ambassador for Yoga Alliance International and currently practicing and teaching at Ashtanga Yoga Athens. Marita has previously studied with Baron Baptiste, Manju P. Jois and Swami Vidyanand and continues to study Ashtanga Yoga with Aris Kapetanakis. She has attended workshops with Tim Miller, Nancy Gilgoff and David Garrigues for Ashtanga Yoga. She has been teaching in Greece, Germany and England. 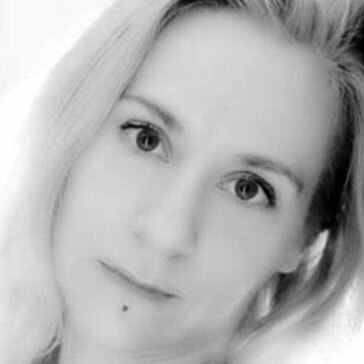 Marita is also a certified Reiki Practitioner and has been an educator in various yoga teacher trainings for over 10 years. She is a Practioner and Teacher of Meditation. Researching the life and work of Krishnamacharya enthusiastically, Marita has attended intensive training with Srivatsa Ramaswami (a student of Krishnamacharya for 30 years) and also teaches the classic Vinyasa Krama Yoga system at Ashtanga Yoga Athens. Her teaching is generally very strongly based on the integration of asana, pranayama, meditation and mantra into the practice of yoga.